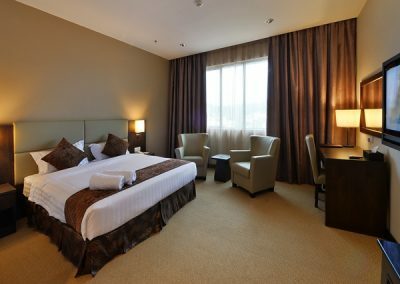 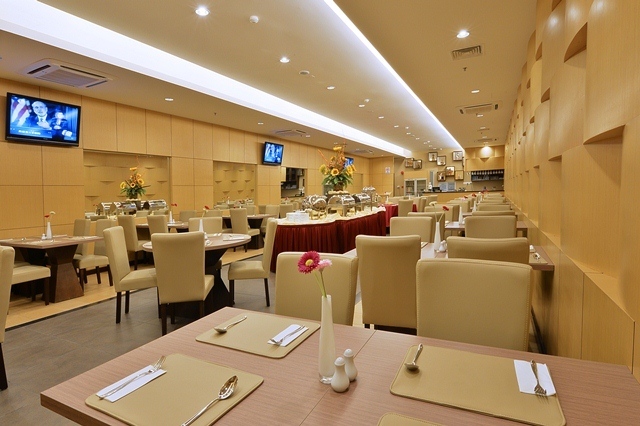 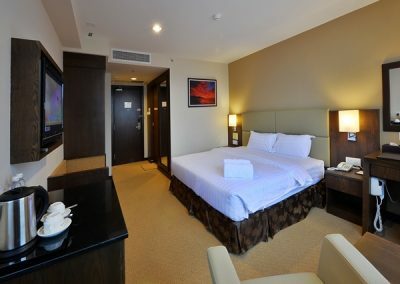 At Lintas View Hotel, enjoy a genuinely warm welcome, spacious bedrooms, excellent location and superb eateries, clubs, and restaurants around the hotel – all combine to offer you a unique experience. 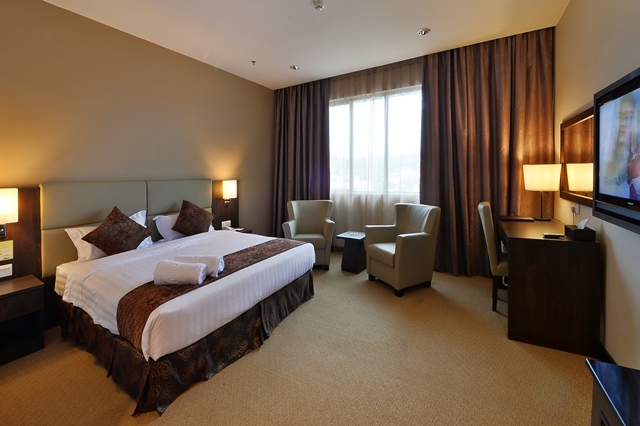 We are the perfect choice if you are looking for Meeting Rooms in Kota Kinabalu. 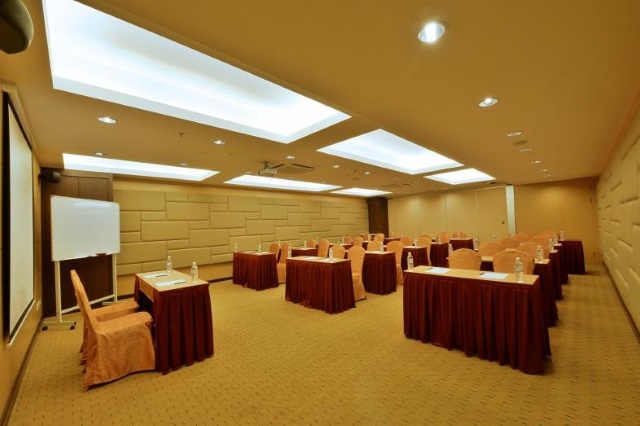 Our conference facilities are equipped for Government and Corporate Seminars, Functions, and Meetings. 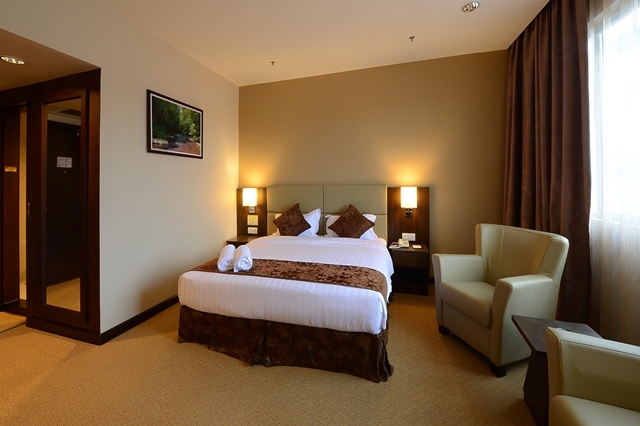 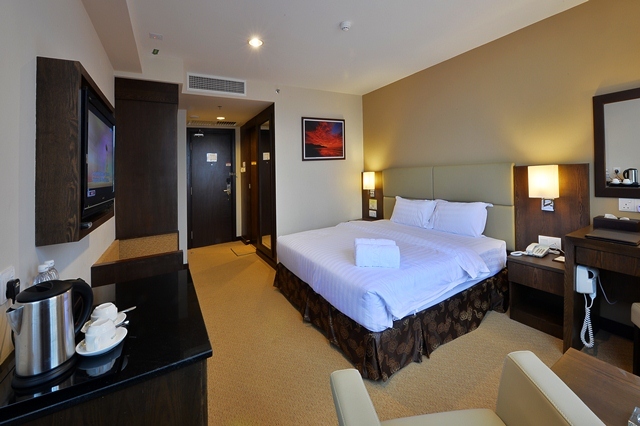 All 90 rooms are elegantly furnished to provide the best combination of comfort and value to our hotel guests. 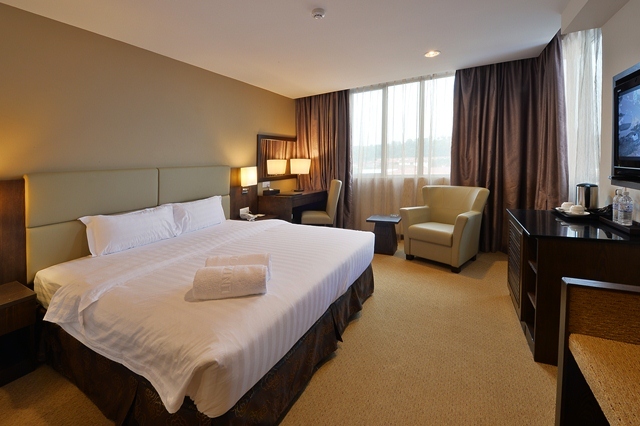 We offer the best rates when you book online.